Always use the right size tool for the job. Too big and you’re wasting space. Too small and you’re not getting the job done. This wisdom is true for skip bins. This reasoning is why Skip Bins Perth WA has a variety of sizes. Our bins are 2m3 – (up to) – 10m3, so we cover any needs that you might have, no matter how big – or small – the job is. 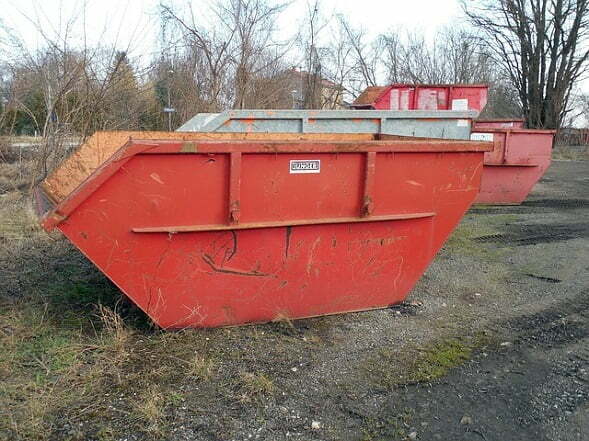 While some skip bin hire companies might decide to declare the sizes of their containers falsely, this is not the case with us. When we give you a measurement of our bins, you can bet that this is exactly how big it is. Skip Bins Perth WA offers the best range of containers. Whether you’re a commercial operation that deals with a lot of rubble and broken concrete or a small household that just wants a place to keep their rubbish, we have a solution that fits your needs. You can rest assured that our bins are durable and made to last, able to take any punishment that your rubbish and debris can throw at them. You can also take comfort in knowing that we process and dispose of the materials appropriately, rather than just throwing them anywhere that’s convenient. Our clients come from a variety of areas, and that means we have bins to handle different scales. We wouldn’t advise using a large skip for a small household. Nor would we suggest only one small skip bin for a construction site. Both locations generate different types of rubbish at vastly different quantities, so they’d need containers suitable for those instances. The residential client would get something smaller, while the construction site is going to get more than one of the bigger bins. As the best skip bin hire company in the Perth area, we provide a full range of services in addition to the containers that range from 2m3 – (up to) – 10m3 in size. What you’ll get from us is a professional service, one that caters to your needs and advises you on the best ways to go about things. You’ll get top-notch bins made of the toughest materials. We’ll even advise you on safety precautions, so no one ends up getting hurt if the contents accidentally spill. Finally, we give you the peace of mind that comes with knowing that even organic and biological waste gets disposed of properly.